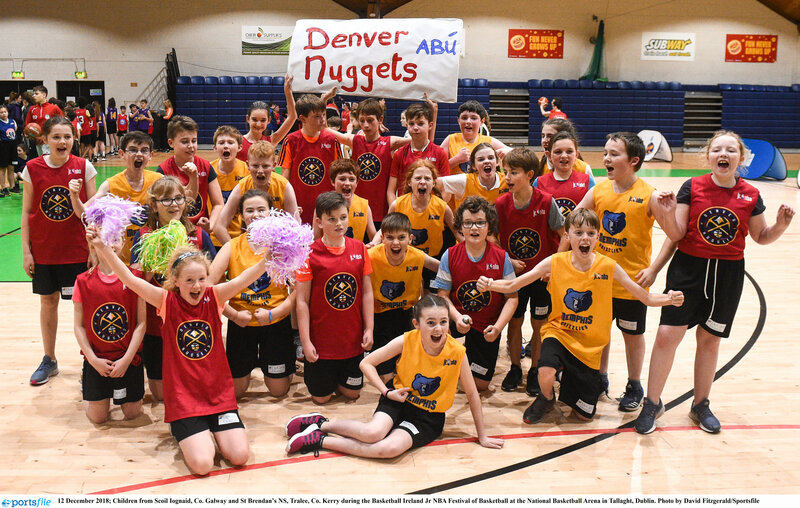 This year, Basketball Ireland is once more making the National Draw available to all clubs to use as a fundraiser. Following on from the success of last year, which saw over €136,000 in funds generated for all clubs that participated, it is hoped that this year's draw will be even more successful. Your team/club/committee/organisation orders the tickets from Basketball Ireland - these tickets are essentially in the form of raffle tickets and are free of charge. Your team/club/committee/organisation sells them and you keep 85% of the intake, returning 15% to us for certain costs relating to the production of this venture. For example: If your club sells a full book of 10 tickets at a cost of €5 per ticket, that would generate €50. 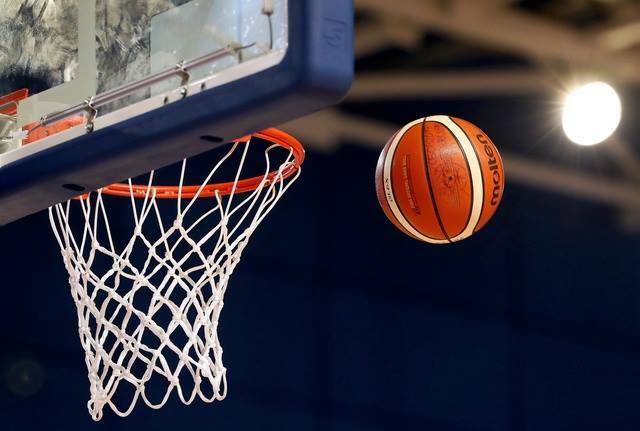 Your team would keep €42.50 and return €7.50 to us.Basketball Ireland provides all of the prizes to include a car, weekend trips to New York, Paris, London, a Super T.V, a set of four family bikes and a Bluetooth Sound Speaker - we also offer a cash equivalent as an option for you. We provide free promotional posters to help each seller or club advertise the draw. All tickets sold or unsold must be returned.If you do not return any unsold tickets - or tickets are lost – you are liable for 100% of the value (€5) of each ticket not returned. There is no penalty once unsold tickets are returned.These tickets are available for collection and should be ordered by e-mail before collection date of your choice. Tickets can be ordered at any time. For those not in an immediate rush, we also send them out free of charge.When ordering, please carefully consider the amount you expect to sell, as all 40,000 tickets available for this draw have the potential to be sold and we would hate for anybody to miss out on this fundraising opportunity while tickets aren’t being sold elsewhere. We can only deal with one representative from each club/ organisation at all times on this, so that person will be the point of contact for your club. Each ticket has a serial number which will be documented and should also be documented by that person. The draw will be taking place at the National League Finals in April 2019. All ticket stubs and appropriate fee need to be returned by March 22nd 2019 and each team will be liable for all tickets not returned by that date. There will be no leeway given. For queries please contact Michelle Dermody - mdermody@basketballireland.ie or call the Arena on 01-4590211.